Antioch students will from Dr. Emily Steinmetz's Critical Prison Studies class will present their research and work for the States of Incarceration National Project. 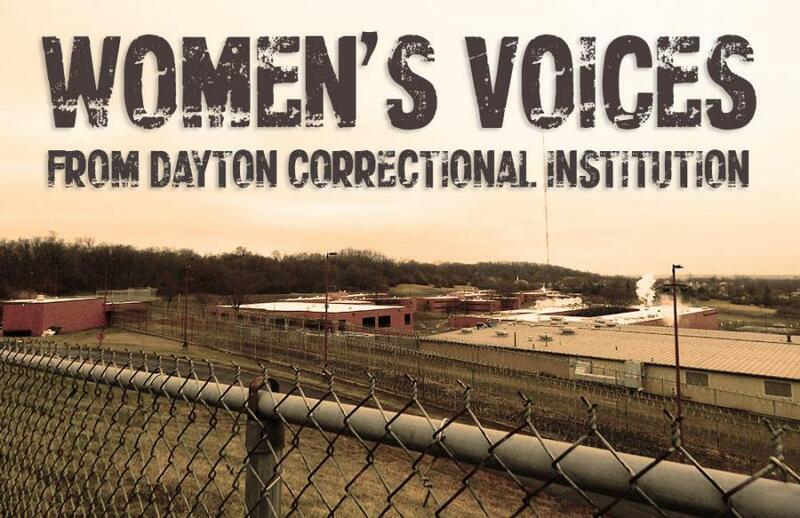 The event also features a performance by Cathy Roma and the Hope through Harmony DCI Choir and Amy Wissman and Mary Evans, who both participated in the WYSO Women's Voices from Dayton Correctional Institution. The evening will conclude with a book drive sponsored by the Antioch College Prison Justice Independent Group to meet the requests of people who are incarcerated.